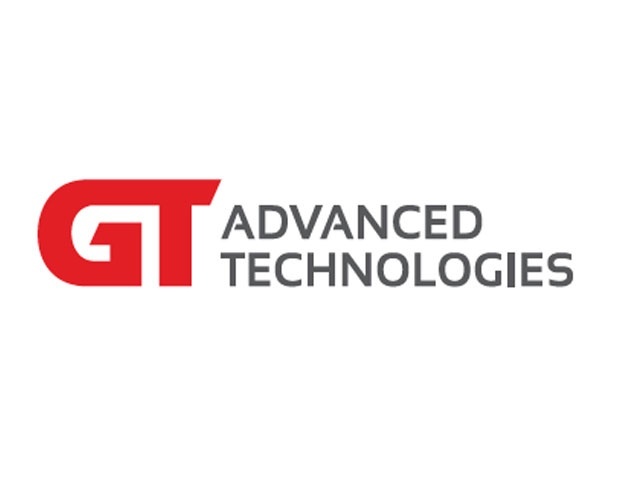 The suits in Cupertino, California were very surprised by GT Advanced’s bankruptcy filing earlier in the week, according to The Wall Street Journal. This news comes just hours after the same publication said that the Chapter 11 filing was the result of Apple’s decision to withhold a $139 million payment to the sapphire crystal manufacturer. We are focused on preserving jobs in Arizona following GT’s surprising decision and we will continue to work with state and local officials as we consider our next steps. Those “next steps” are unknown. The sapphire crystal display plant in Arizona is owned by Apple, as is the land around it. However, GT Advanced runs the facility. 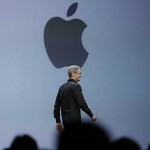 There has been no word on why Apple withheld the $139 million payment. We are convinced that the rehabilitative process of chapter 11 is the best way to reorganize, protect our company and provide a path to our future success. We remain committed to our roots in innovation and our diversification strategy. We plan to continue to operate as a technology leader across our core set of businesses. Sapphire crystal is already found in the Touch ID and camera cover on the iPhone 5s, iPhone 6, and iPhone 6 Plus. 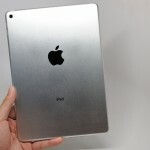 The material will also be used on Apple’s upcoming wearable device, on both the Apple Watch and Apple Watch Edition models. For much of the year, pundits expected that sapphire crystal would be used on the display for the iPhone 6 and iPhone 6 Plus. That didn’t happen. There has been no word on whether that omission is another reason why GT decided to file for Chapter 11 protection.